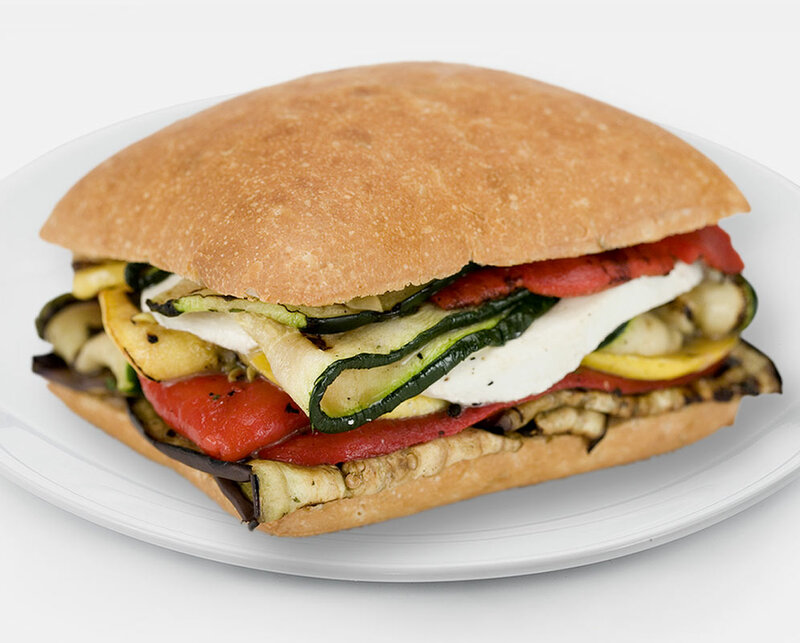 The York Street Grab and Go program was created to provide a quick, yet fresh and savory option for those on the run. Every item is carefully hand crafted, made from only the freshest local ingredients & artisan breads, in our temperature controlled, SQF Level III certified facility. As we hold no inventory on our shelves, all items are produced on an “as-needed” basis once your orders are placed. With over 700 options, our menu changes seasonally, always incorporating specialty items and the latest trends in the industry. Our creative on-site chefs are sure to deliver a colorful presentation, bursting with flavors & packaged to perfection. 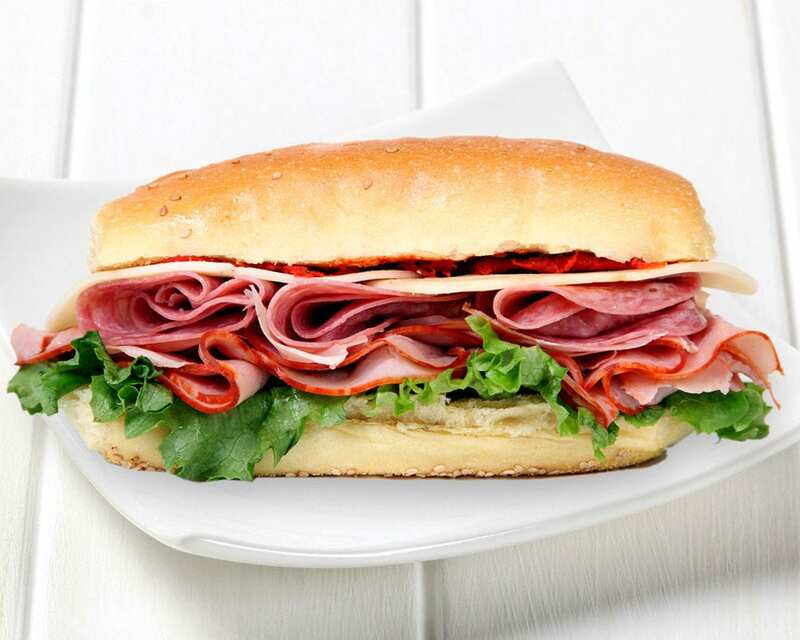 Our vast menu includes sandwiches, wraps, paninis, salads, fruit cups, yogurt parfaits, dessert cups and snack boxes. We also offer a gluten free menu, vegan selections, sushi and kosher. Something particular in mind? Need a menu re-created? Never hesitate to ask! Our customizable catering options can be tailored to fit your every need for a successful affair. Whether it is an event for 30 people or 30,000 people, we are committed to delivering top quality food that will be sure to leave your guests impressed. And full! Gourmet sandwich & wrap platters, assorted salad bowls, cheese displays, crudite’ platters, shrimp cocktail, sushi platters and three & six foot hero’s… are just a few of our many offerings. Our all-inclusive boxed breakfast and boxed lunch selections are a great alternative for conferences & events. Producing nearly 2 million boxed meals per year, we have the ability to customize each and every box to your specific requirements; not to mention, all are packaged and labeled for easy distribution. 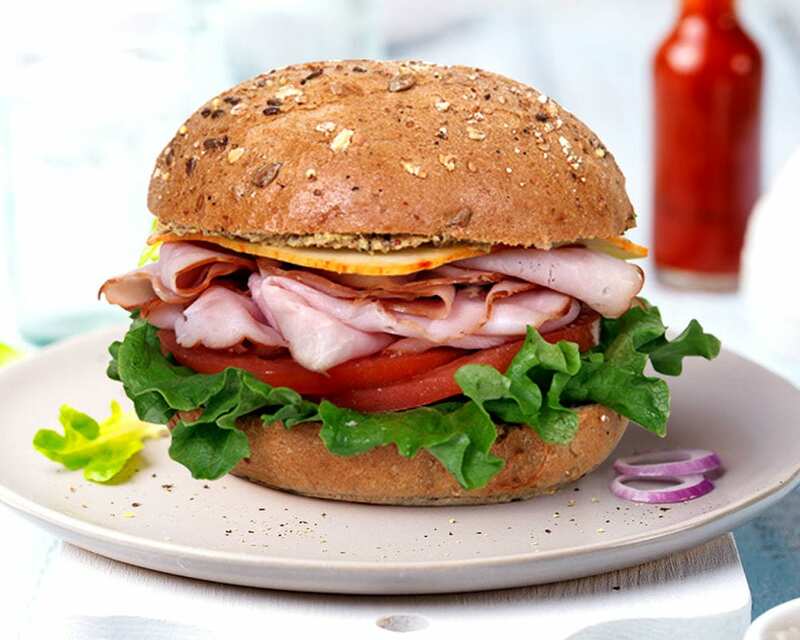 Our York Street Market delicatessen product line provides a high quality, healthful deli alternative. Full and rich in flavor & low sodium, our products are preservative free, gluten free and milk free. They do not contain any MSG, fillers, trans-fats or use any artificial flavors or colors. Our entire line is locally produced, all within 15 miles of our facility. 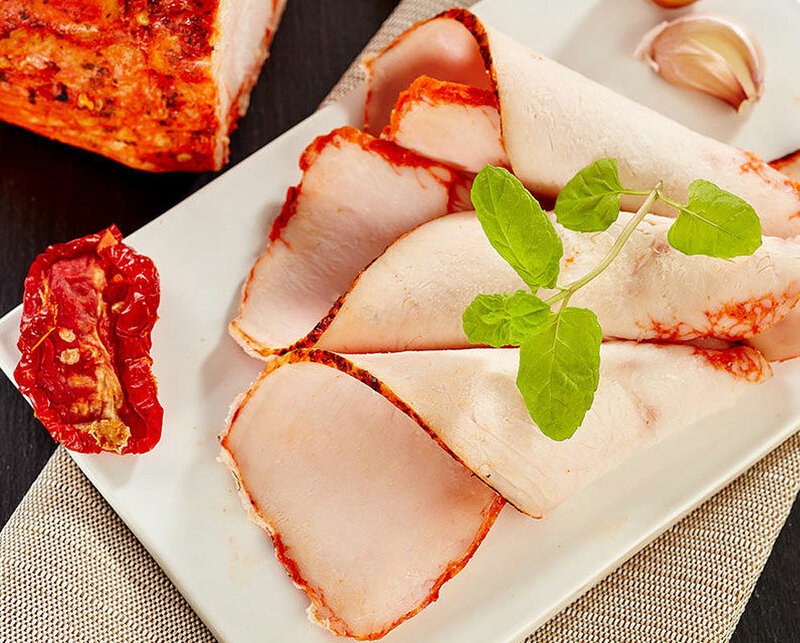 Chicken, turkey, pork, beef, Italian specialties and cheese, as well as our all natural products, are available to purchase whole, sliced or portioned. In addition, we also have the capability to provide completed bulk items that assist in labor savings for meal prep, salad bars and other applications . Bulk roasted vegetables, pre sliced/diced meats and cheeses and bulk salads by the pound are just to name a few.